In some quarters the new album by the Allah-Lahs has been lauded. The album sounds like it was locked away in a vault around 1967, only to be discovered 45 years later when the late bass player’s third wife found a safe-deposit key amongst his belongings and decided to find out what was hidden therein. In fact, so true is the Allah-Lahs album to a certain Nuggets-y, 60s-era garagey sound that it more resembles an album by a contemporary covers band than an original offering. Probably their nearest equivalent are The Explorers Club, who don’t so much ape the sound of The Beach Boys in the mid-1960s as rearrange a track on Summer Days (And Summer Nights!!) and pass it off as their own. So, why is Jessica Pratt any different? If Rip Van Winkle had taken a nap in June 1970 and only woken up in the autumn of 2012, then he might have been forgiven for thinking that the music scene was still populated by fey female vocalists gently strumming on acoustic guitars. 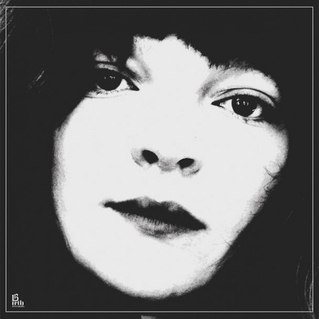 Well, while there’s a certain throwback element to Jessica Pratt’s debut album, it’s also full of really good songs and, more importantly, some pretty unique phrasing. The problem with the Allah-Lahs is that they sound exactly like we would expect an undiscovered band from the late 1960s to sound. By contrast, even though Jessica Pratt is working within a genre that was popular at the time, she doesn’t sound like anyone who was singing then. This is no fairy-inhabited folk album. The vocals are too strong. This is no dirge-like collection of really intense singer-songwriter material either. Each song moves along at a pretty pace. And within any given song, there are plenty of chord changes to keep the interest up. And Jessica Pratt’s voice caresses each one equally well. Sure, there’s a certain slightly self-conscious lo-fi quality at times. But, for now, apparent late 60s throwback Jessica Pratt has produced a resolutely modern album. With a Julie Feeney album, you know there’s not going to be much emotion. Whatever the lyrics might say, however the music might rise and fall, the voice – the persona – is so controlled that extraversion is out of the question. You also know, though, that you are going to get a unique sound, beautiful arrangements, and some lovely phrasing. In this regard, the new album, Clocks, doesn’t disappoint. 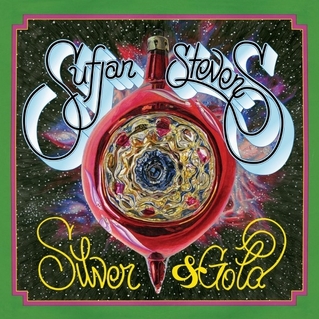 The standout track is ‘Julia’. Backed by just strings and a bass, she sings ‘Tonight, waiting in the water, Julia, Julia, And I cry out to the river, Julia, Julia’. On ‘water’, ‘river’, and all the ‘Julias’, the voice changes gorgeously and the music follows. It’s really sublime. But this Julie Feeney album is not quite the same as the two previous ones. Most notably, she sings what sounds like an octave lower. It’s not that she can’t hit the high notes any more. There’s plenty of that. But the general tone is much lower. To the point that on ‘Happy Ever After’, she sounds like a fey, female, Irish, Brian Blessed. More significantly, though, this is a much less playful album than Pages. Nowhere is this more evident than on ‘Galway Boy’. Apart from the deeper voice, the song begins as an almost exact replica of ‘Impossibly Beautiful’ or ‘Life’s Nudge’ from Pages. But after the initial wordplay, everything becomes much more straightforward. The impetus is lost. This is typical of the album as a whole. The mood is more sombre. The pace a little more stately. 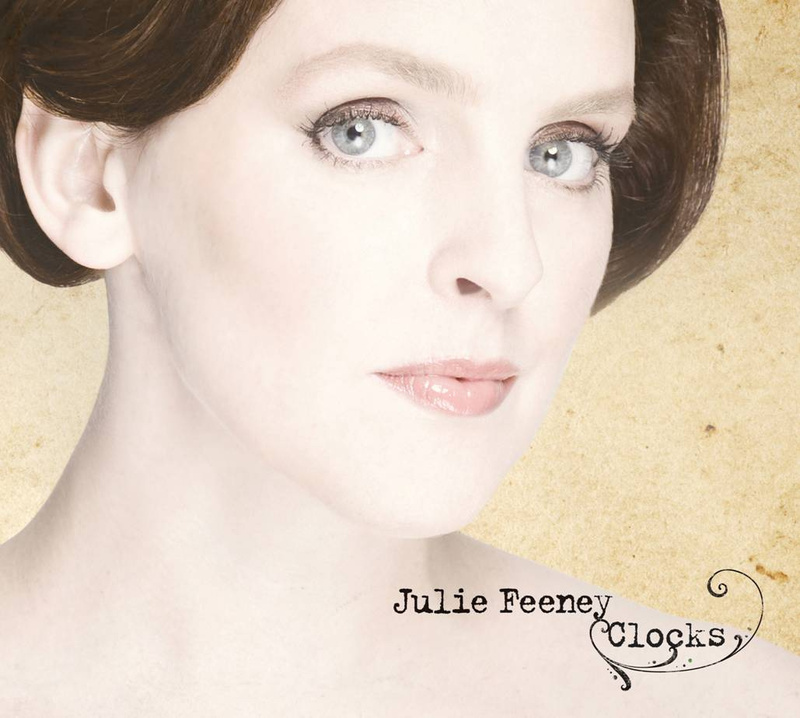 Julie Feeney’s albums have always been more like events than happenings. For its part, Clocks resembles an exhibition. It’s curated. This is no bad thing. The quality control is high. But the end result is just a little cold. Easy to admire, difficult to love.